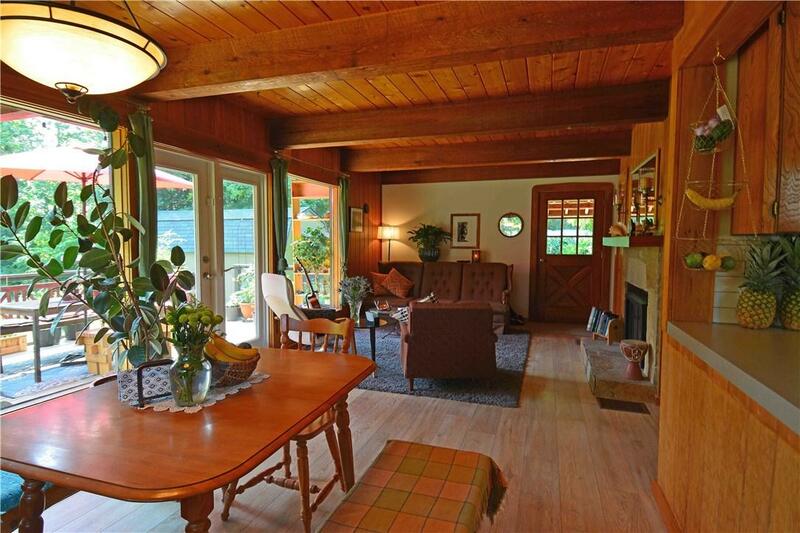 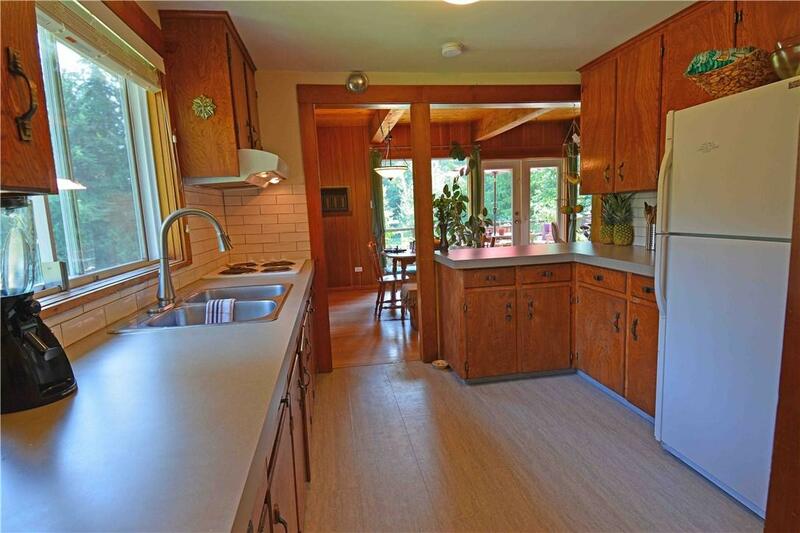 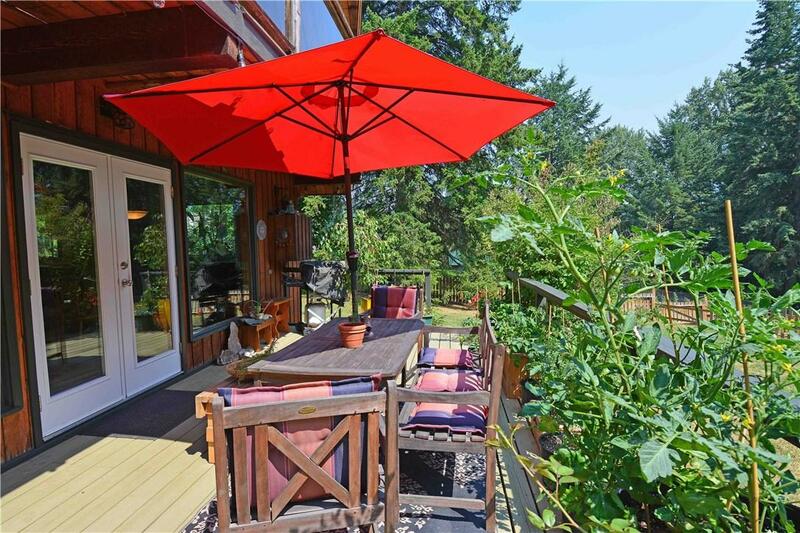 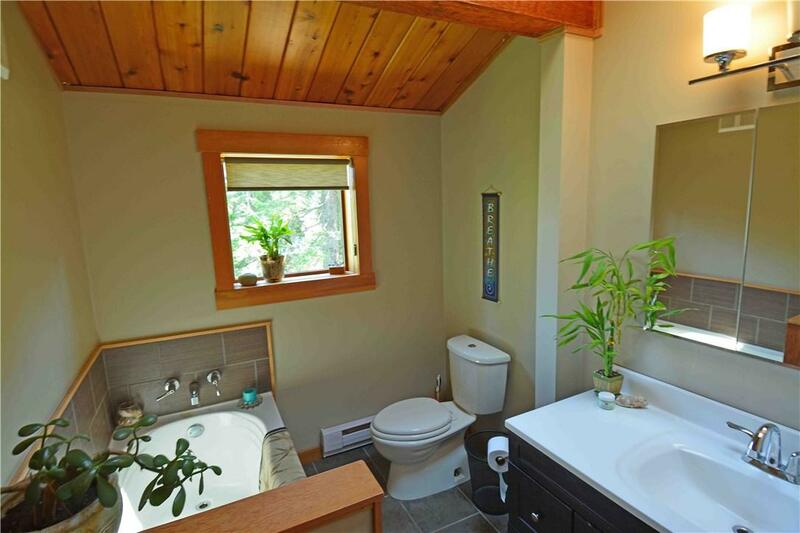 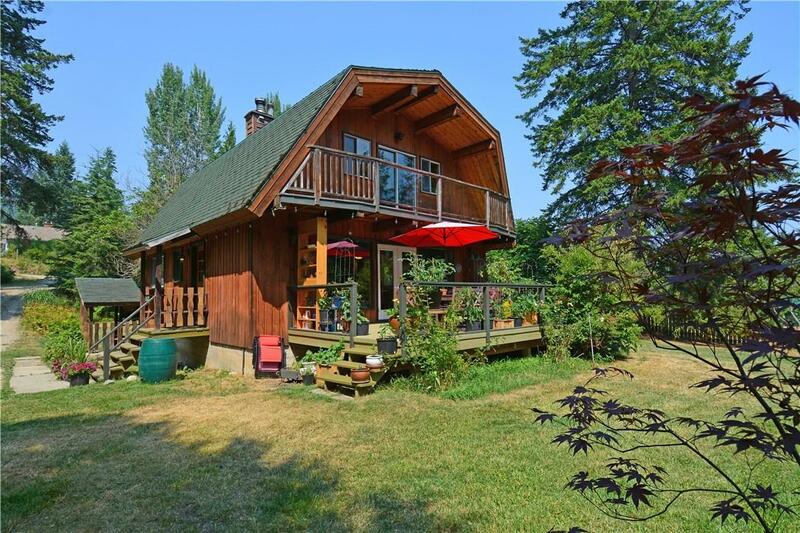 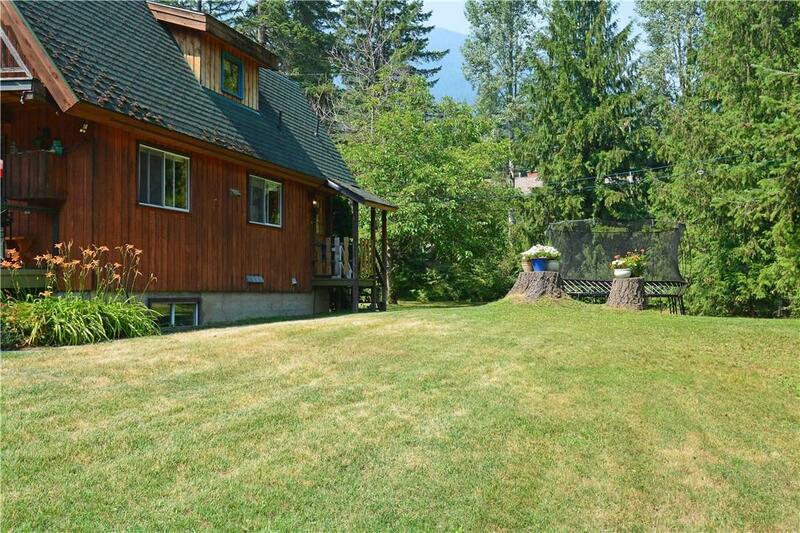 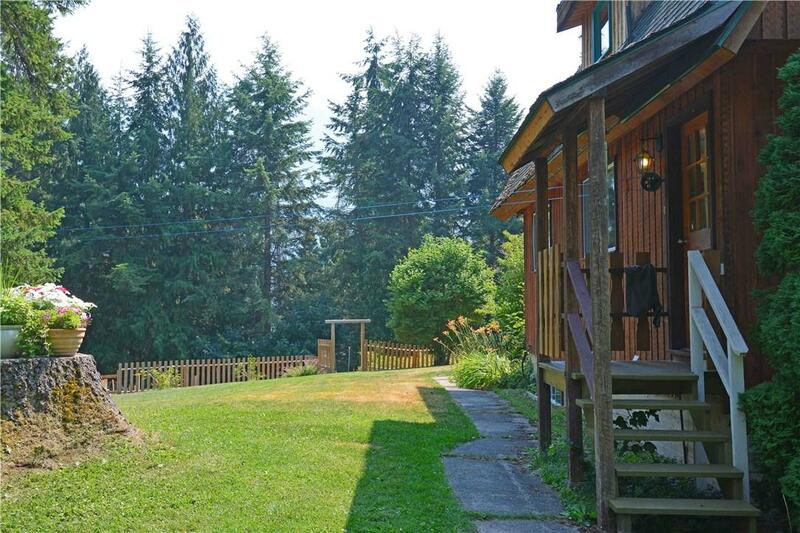 Wonderful 4 bedroom home just minutes from Balfour on Nelson's North Shore. 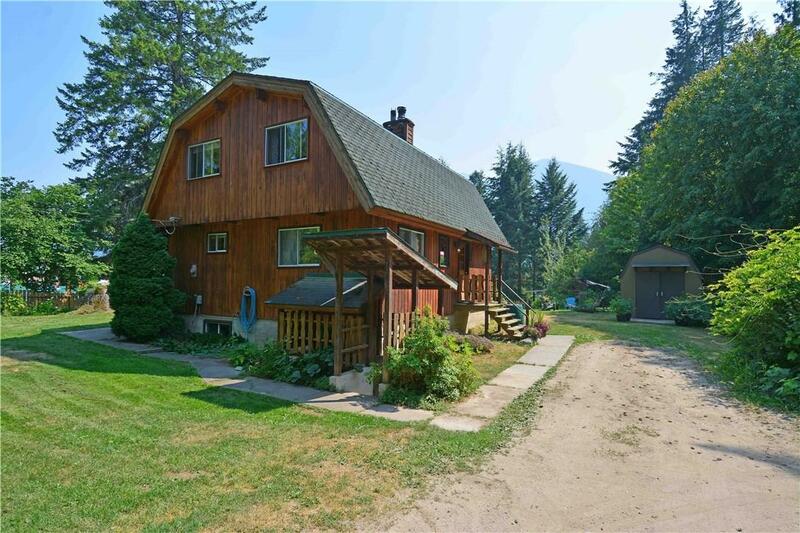 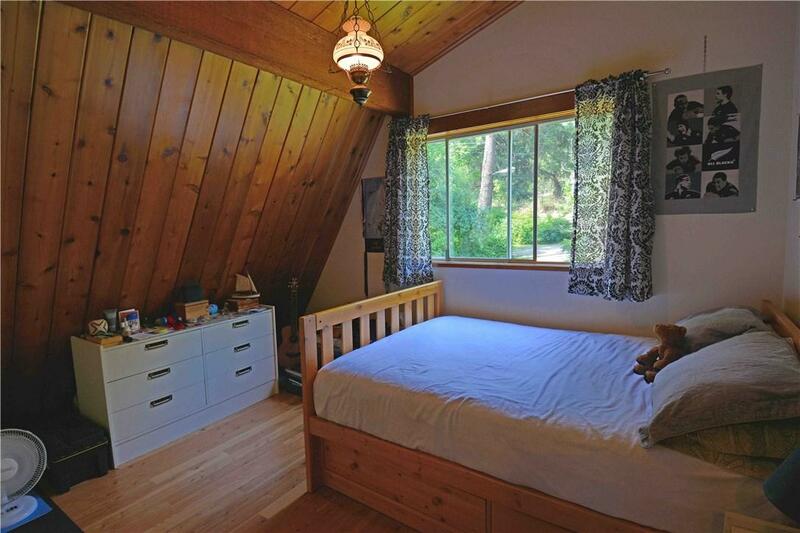 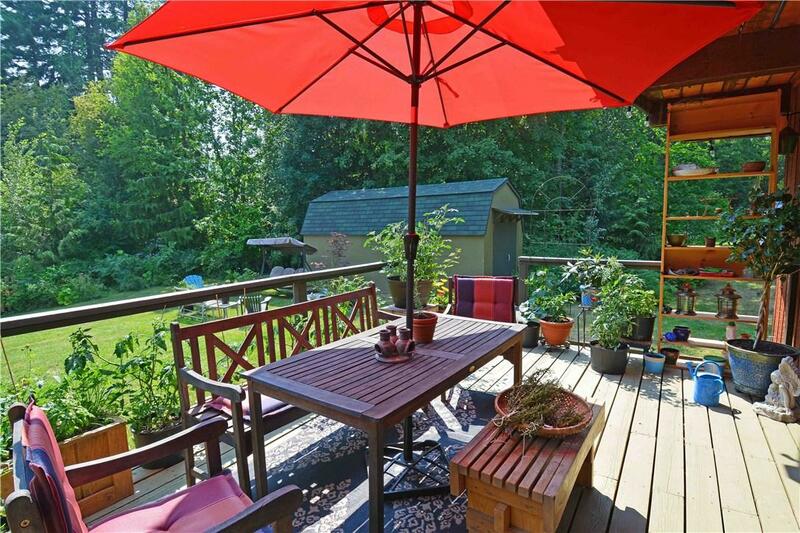 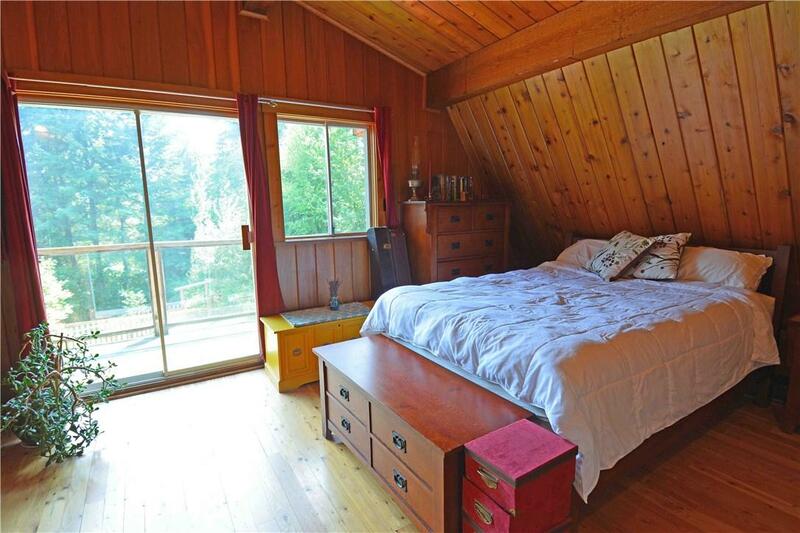 This home offers all of the charm one would expect here in the Kootenays from the warm wood filled interior to the amazing yard with fenced garden areas and all. 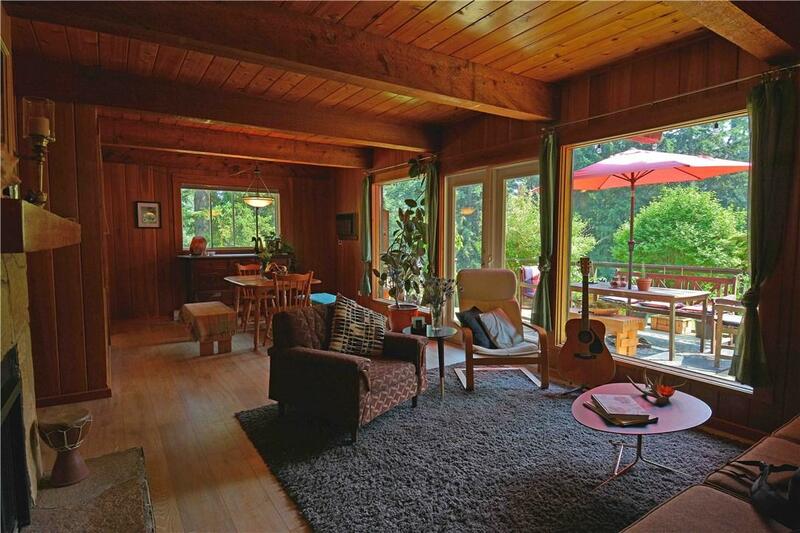 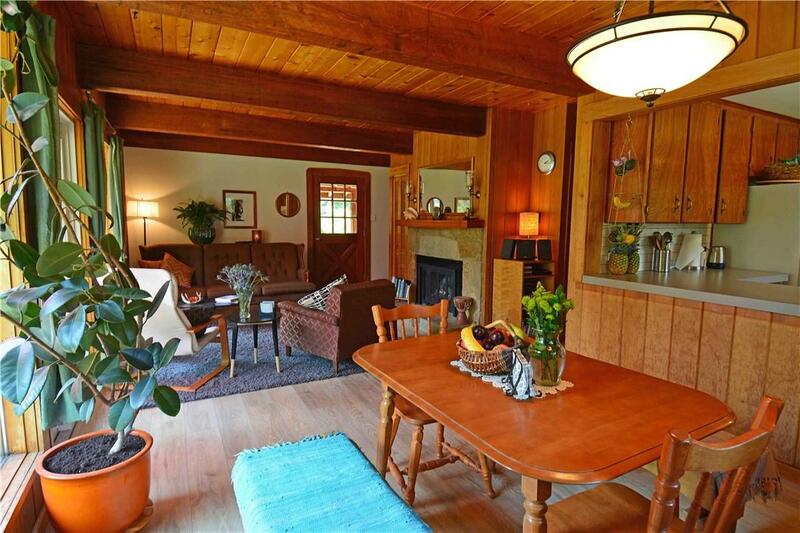 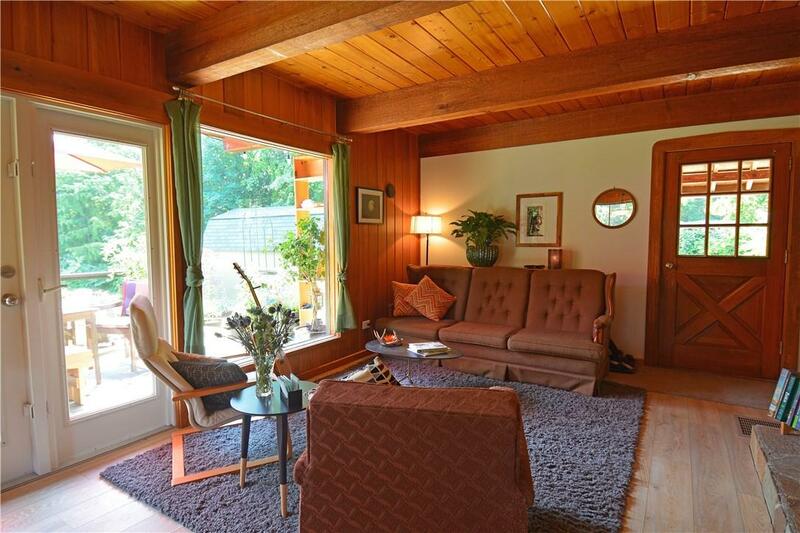 The main floor has a lovely living room and dining area that opens onto a deck from glass French doors. 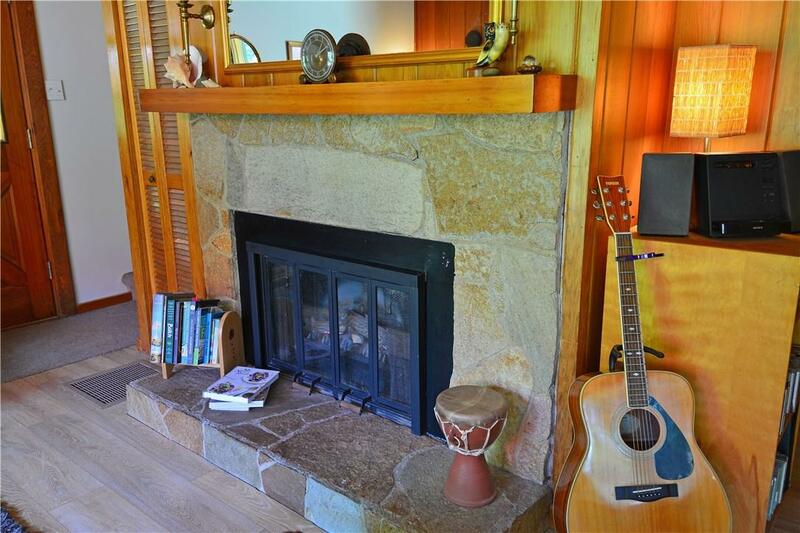 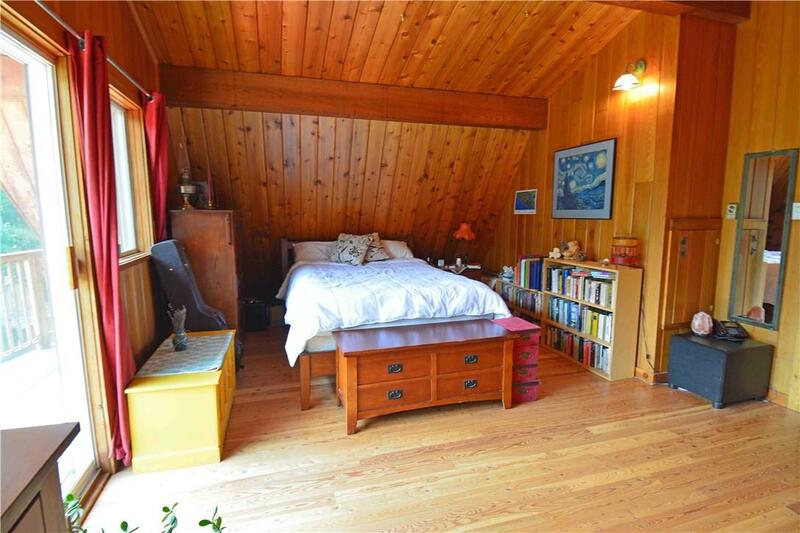 There is a wood burning fireplace in this room as well. 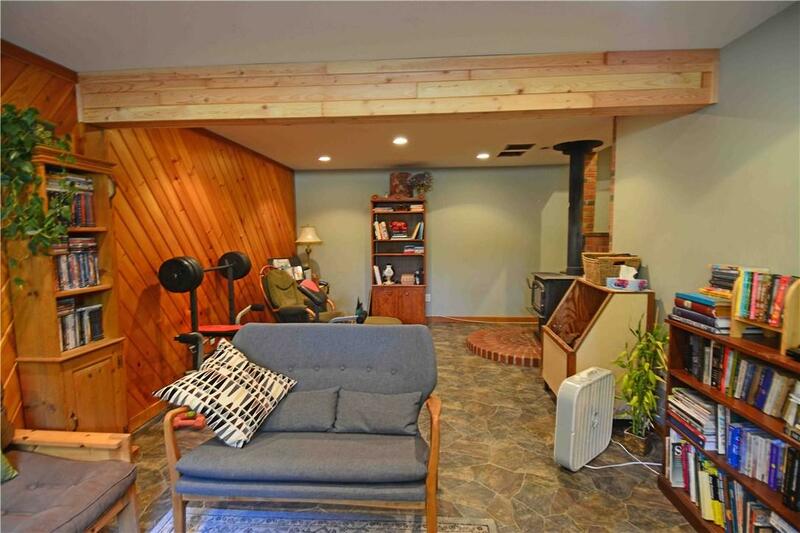 The partly finished walkout basement is very cozy with a nice wood burning stove and great storage. 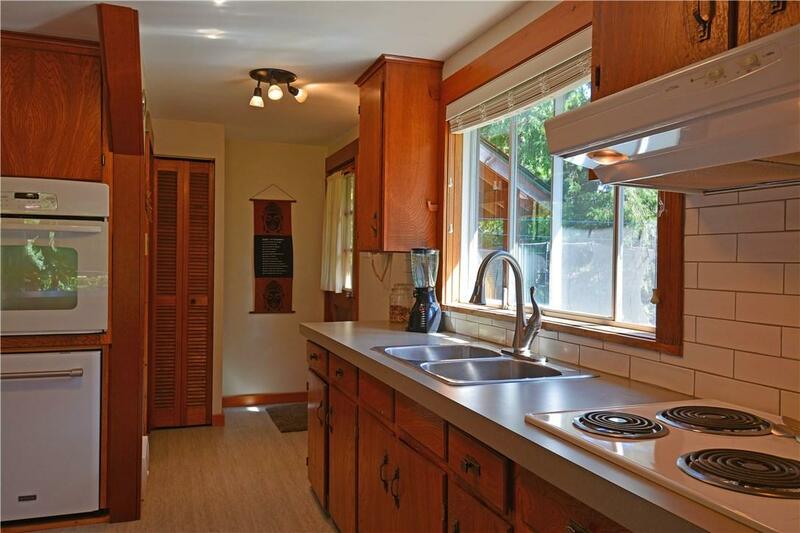 Other features include, nice newer bathroom with skylight, new flooring, good sized bedrooms, updated kitchen counters and backsplash and a detached 10x20 foot shop with power. 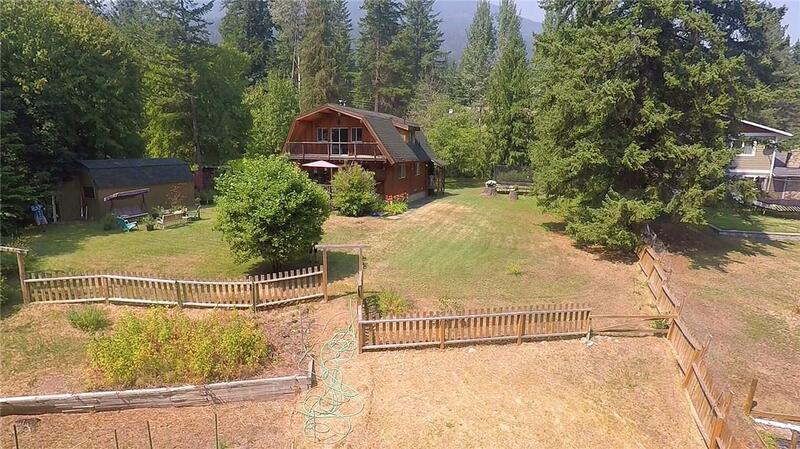 This property gets great light year round and is worth checking out.